The choir practises every Wednesday evening at 7pm in the Cadoxton Community Centre, Cwmbach Road, Cadoxton Neath, SA10 8AR. If you are interested in joining the choir, especially if you sing tenor or bass, please come along or contact the secretary by e-mail secretary@cancerchallengesingers.org.uk for more details. The choir will be going on a five day tour to Belgium in May 2019 to celebrate 20 years since its formation in 1999. 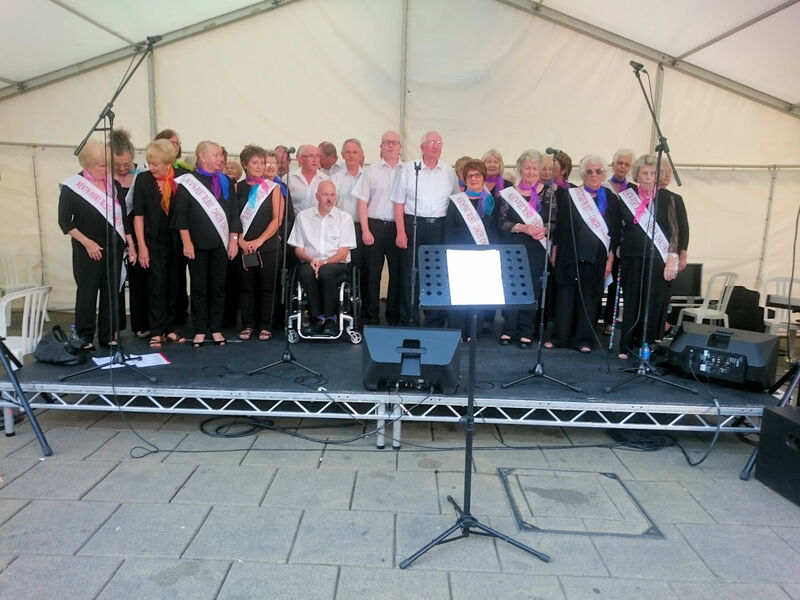 The Neath Port Talbot Cancer Challenge Singers choir was formed by Joan Lewis, MBE, in 1999 to act as a spearhead for the Neath Port Talbot Cancer Challenge Charity which Joan had formed in 1997. The mixed choir has over 50 members. The choir is under the musical directorship of Geraint Williams with accompanist Ian Lewis. Although based in the Neath - Port Talbot area of South Wales the choir frequently visits other parts of the UK and has toured Europe on many occasions, having been to France, Spain, Italy, Ireland and Jersey. While on tour the choir has helped to raise money for local charities. 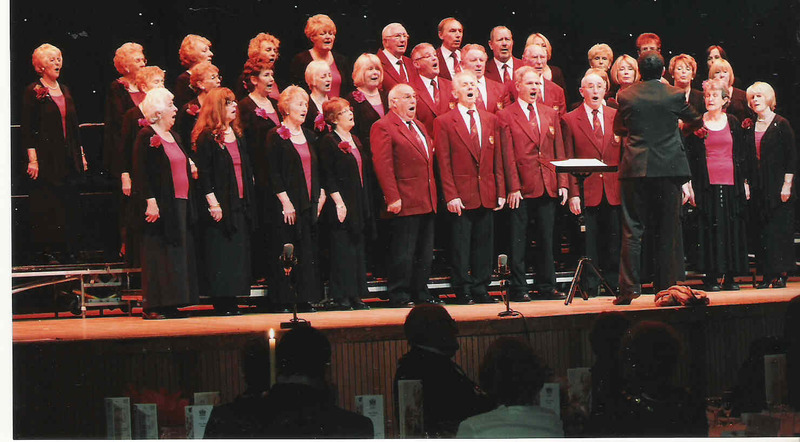 Since its formation the choir's activities have contributed significantly to the sums raised by the Neath Port-Talbot Cancer Challenge Charity.